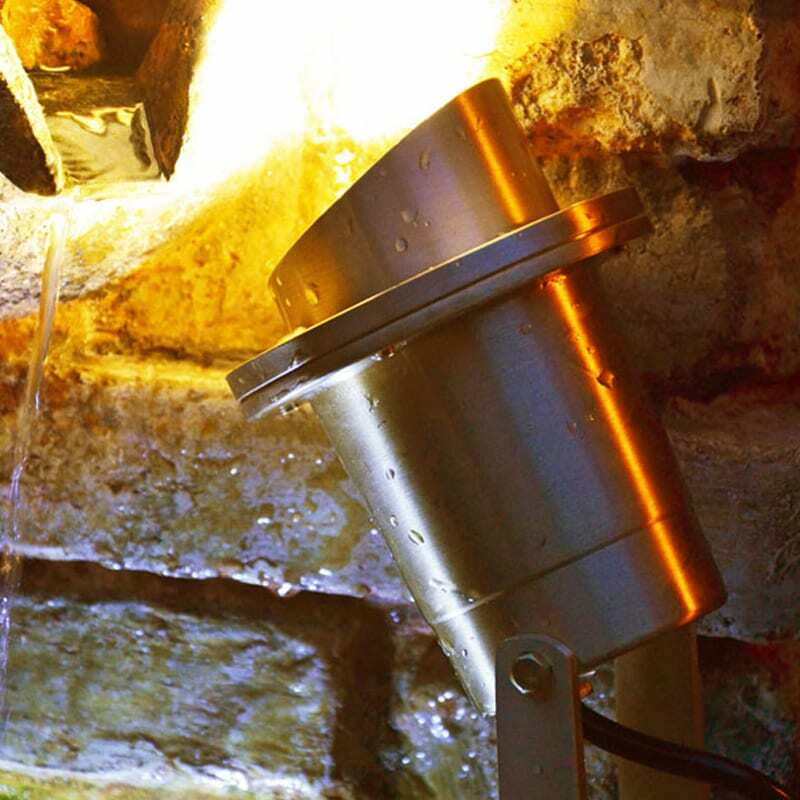 This stunning 12 volt garden underwater or decking light is larger than many on the market. 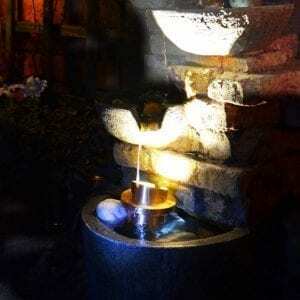 Being made from solid brass, it is very durable and visually captivating. Garden Ponds and water fountains are decorative features in themselves, and with additional submersible lights they can really stand out. 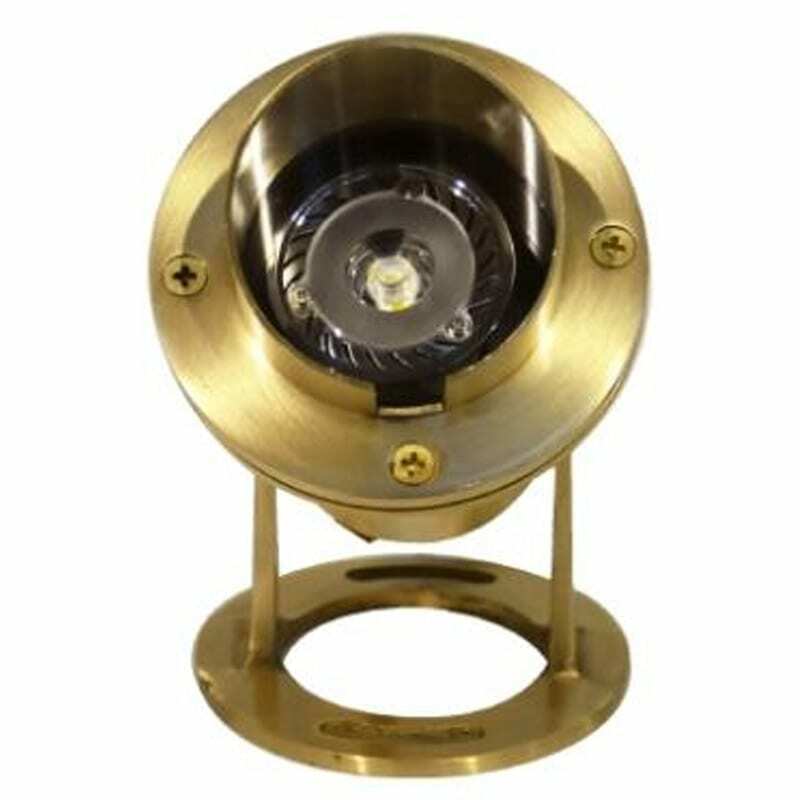 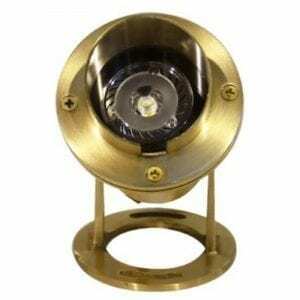 The large circular base on the Nautilus enables this attractive spot light to be free standing, with 2 large slots for mounting on decking, if not being used under water, which also enable the position to be adjusted without the need to re-mount. 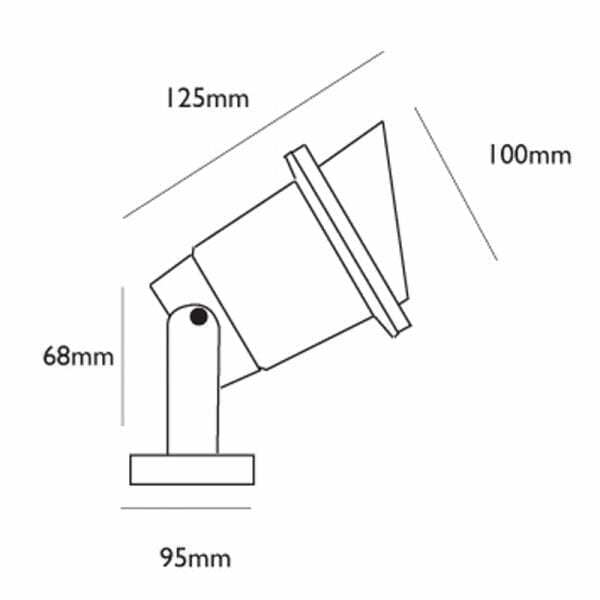 It has an integrated glare shield as standard which protects the lens and focuses the light, as well as an adjustable head. 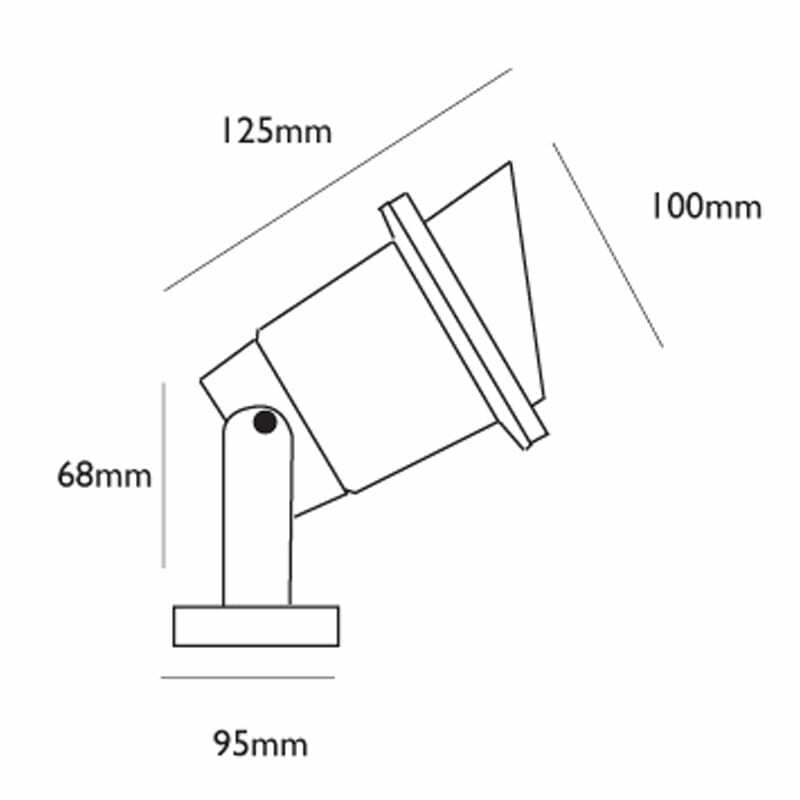 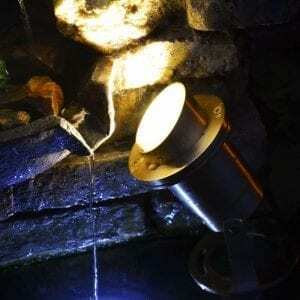 The Nautilus pond spotlights have an MR16 fitting; an LED MR16 is recommended. 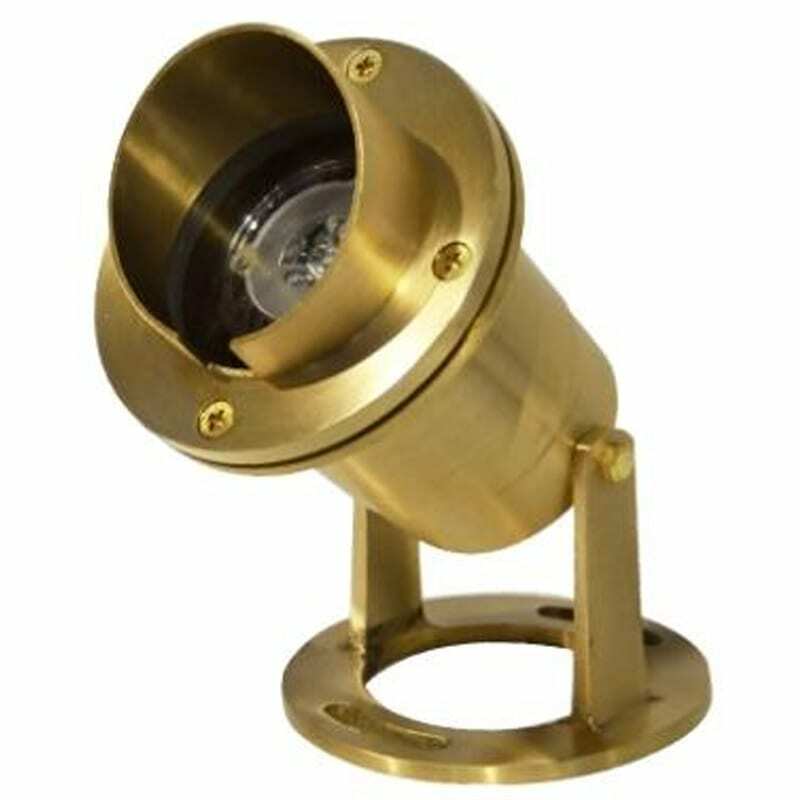 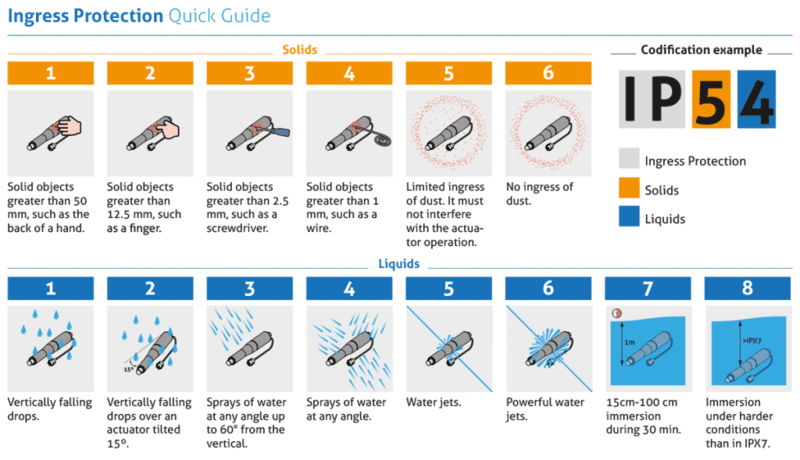 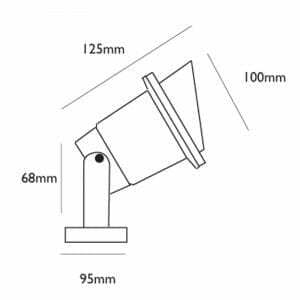 This 12v light is ideal lighting for gardens, decking, fountains or ponds & other water features.